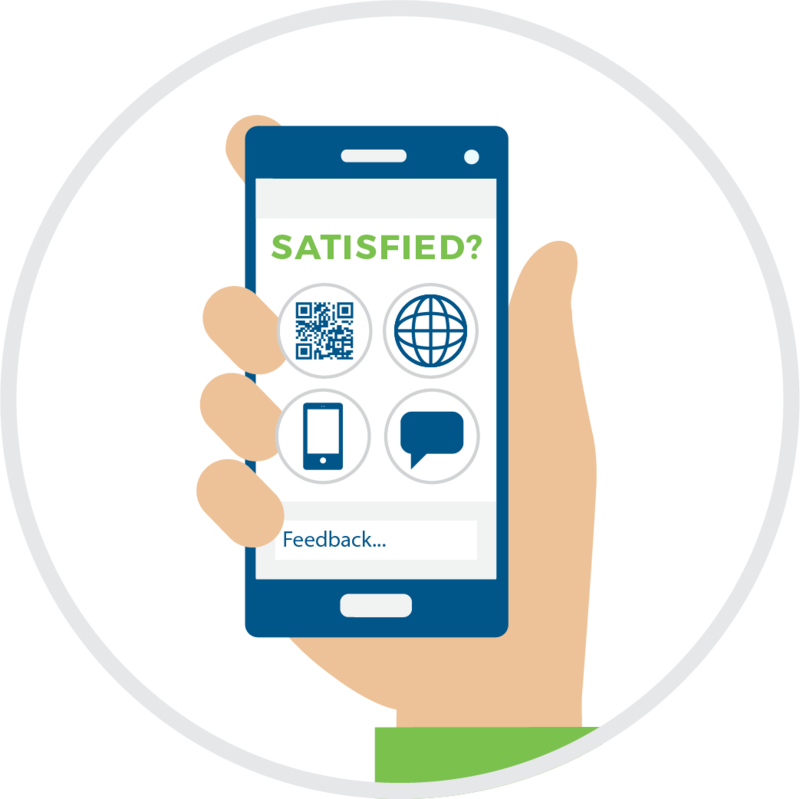 opiniator is a customer feedback and recovery platform for brick and mortar businesses that captures on-the-spot ratings and comments from real customers using their own mobile phone – at any time throughout their experience, then tracks any issue until resolution. This means the business can respond and connect, before they take their business elsewhere, and worse yet, take their friends with them. 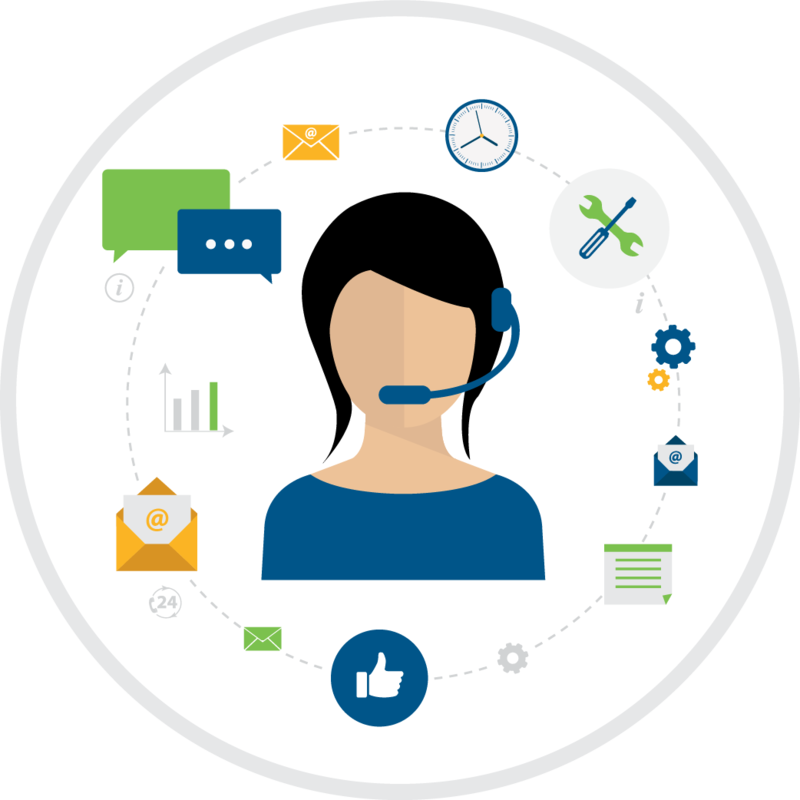 Track customer issues and all staff actions until they are resolved. Reduce unexpected online complaints – too late for the business to intervene. Unhappy customers are contacted immediately – recovered and retained. Find and fix HSE or maintenance issues before they impact customers. Staff are alerted via email or SMS if the customer is unhappy or an issue needs fixing. Only happy customers are nudged to social media for a testimonial. Feedback convenience is increased by supporting English and Spanish. 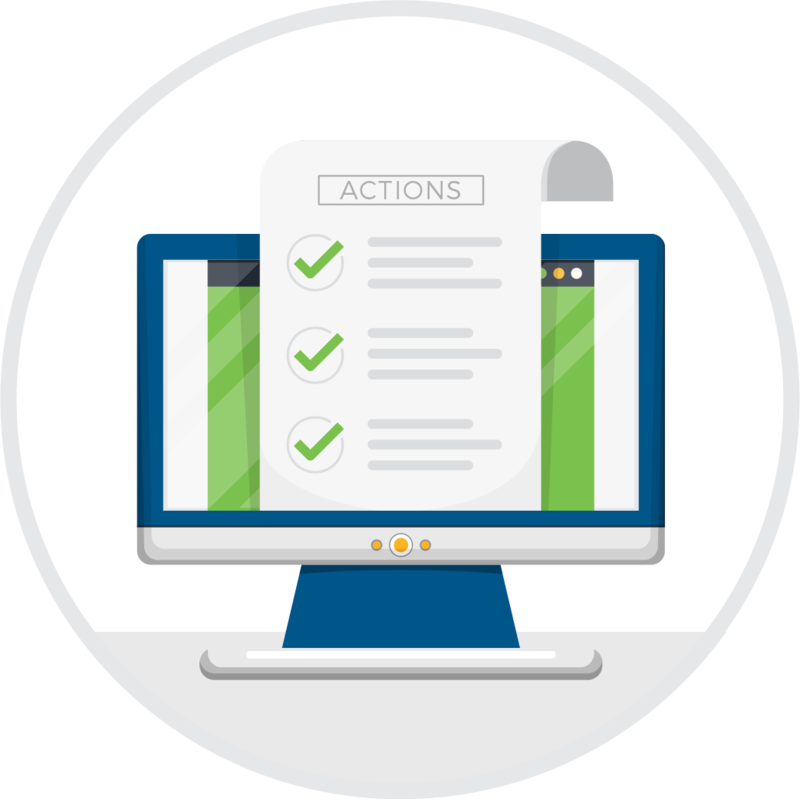 All alerts and staff actions are tracked until resolution. Customers can upload a photo for increased detail and insight. 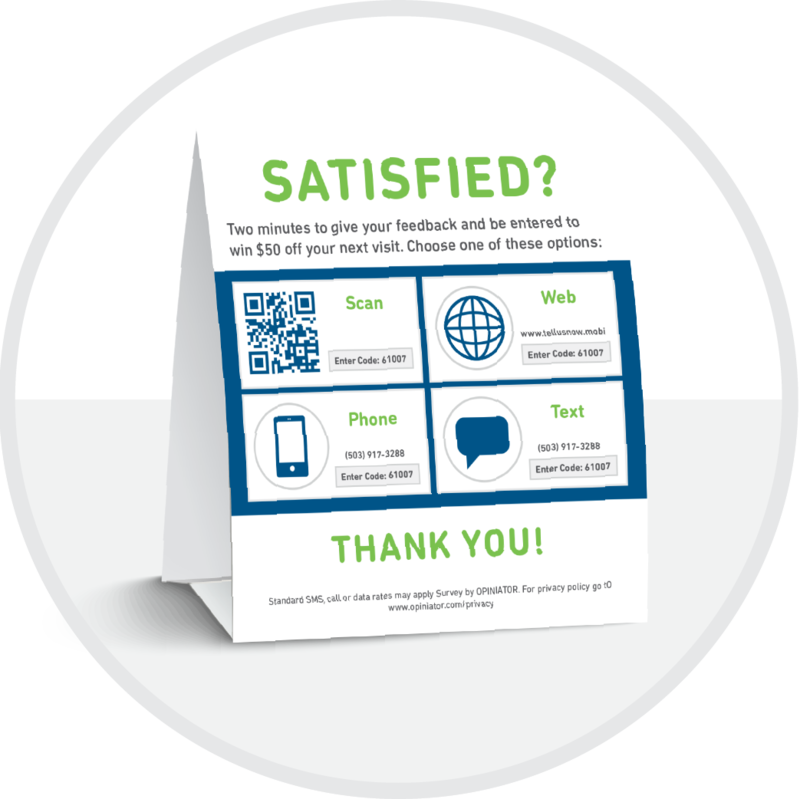 Customers choose feedback method from Web, QR Code, SMS, Phone Call or Email. The business can connect with the customer within seconds. Private dashboard updated in real-time to show location(s) performance. We help to design and manage the whole feedback process. Know what your customers are thinking and track what you are doing to respond. Improve location service, safety, and maintenance. Prevent your customers from defecting or complaining online. Increase customer satisfaction, and take back control of customer feedback.